The character of Corporal Lyle Wainfleet may have died in Avatar, but Matt Gerald (Daredevil) who played him will return for the upcoming Avatar sequels, according to Deadline. There is no word on how his character will return. In addition, the Crackle series The Oath has cast Matt Gerald as the recurring character Kivlinsky, leader of the rival cop gang. He currently has the recurring role of Melvin Potter in the Marvel/Netflix series Daredevil. Other returning cast members for the Avatar sequels include Sam Worthington, Zoe Saldana, Joel David Moore, Stephen Lang and Sigourney Weaver. Cliff Curtis and Oona Chaplin are also joining the sequels. The Avatar sequels will be produced by James Cameron and Jon Landau through their Lightstorm Entertainment. The James Cameron-directed sequels are written by Cameron along with Rick Jaffa and Amanda Silver, Josh Friedman, and Shane Salerno. Released in 2009, the first Avatar film remains the highest-grossing film worldwide with over $2.7 billion in box office gross. It was dethroned by Star Wars: The Force Awakens as the highest at the domestic box office, pushing past Avatar‘s $760 million with a total of $936 million. 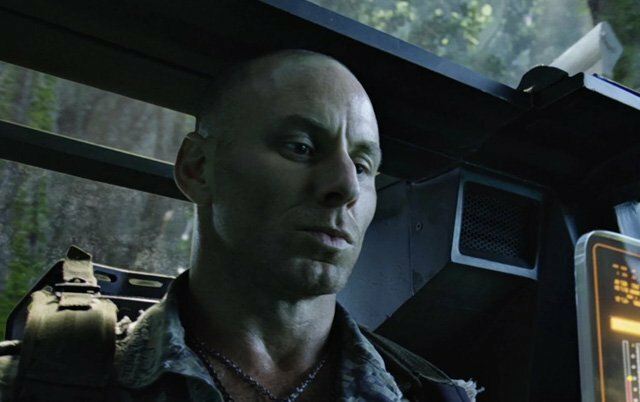 What do you guys think of the return of Matt Gerald as Corporal Lyle Wainfleet in the Avatar sequels? How do you think they’re going to bring his character back? How would you like to see the Avatar story continue? We want to hear from you! Let us know in the comments or tweet us @SuperHeroHype.